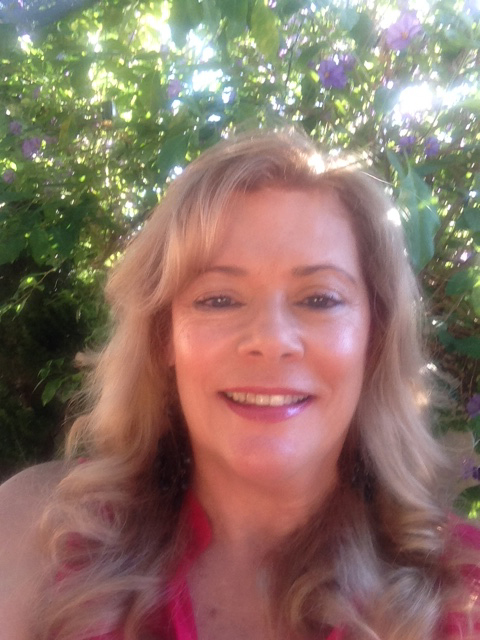 Leonie is a Registered Psychologist with over 25 years of professional working experience in both Perth and the USA in corporate and government organisations, as well as private practice. She assists clients to develop skills and utilise their strengths, to better manage the stresses of daily life that can so easily affect our mental health. Leonie is passionate about helping others to alleviate their suffering, enhance their well-being and relationships and enjoy a more fulfilling life. Leonie’s clients range across the lifespan (children, adolescents, adults and seniors). Previous to her psychology training and Registration in Perth, she worked as a psychotherapist in Scottsdale Arizona, focusing on therapy through bodywork and energy psychology. She draws from a wide range of evidence based psychological therapies, tailored for the individual, within a broad perspective of what leads to well being. Her life long interest has been in spiritual development, a passion she has explored and led her to experience living on three continents. The qualities of well being are also the qualities and experiences that come from developing our Spiritual nature and living authentically with who we are beyond our family, societal and cultural conditioning. Leonie is the mother of three children, now living independently. One of her main hobbies is singing where she has participated in many singing groups and choirs internationally. She is currently learning to play the ukelele.